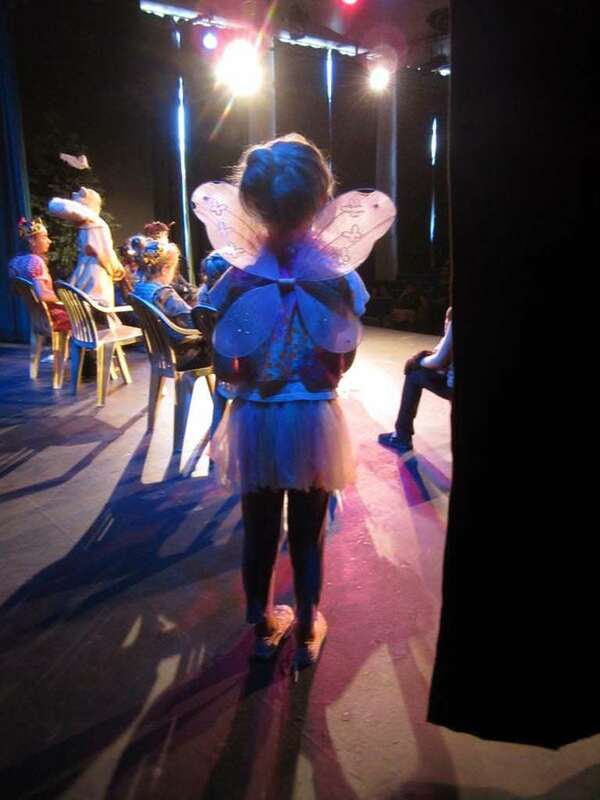 Can you help us continue to supply the wonderful programs and productions that we offer to the community? While TYR is adept at operating efficiently with sometimes thin budgets, the truth of the matter is that we rely on your support in order to bring memorable productions for the kids, and the very best of instructors and staff. Take a moment to donate — even if it’s just a few dollars — it goes a long way to helping us continue to provide the programs that you love. Tomorrow Youth Repertory is a registered 501c(3) non-profit organization, and all donations are tax deductible. Our EIN/Tax ID is 45-5544176.